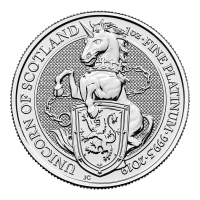 Obverse South African coat of arms, as well as the coins year. 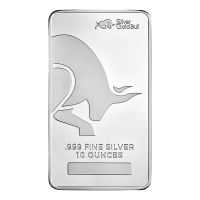 Reverse A growling cheetah followed by a sprinting companion with the "R200" denomination, followed by the coins weight and purity. South African coat of arms, as well as the coins year. 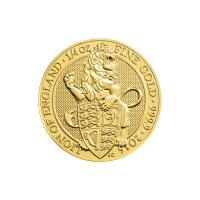 A growling cheetah followed by a sprinting companion with the "R200" denomination, followed by the coins weight and purity. 1 oz 2016 Big Cats Series | Cheetah NGC Gem Proof Gold Coin Order your 1 oz 2016 Big Cats Series Cheetah NGC Gem Proof gold coin now from our online shop and we’ll offer you the lowest price on all the web. 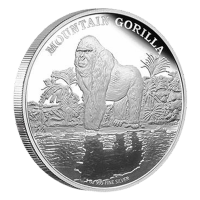 This coin is the first ever National Geographic approved release in the world and represents an important conservation effort on the part of the South African Mint and National Geographic’s Big Cat Initiative. 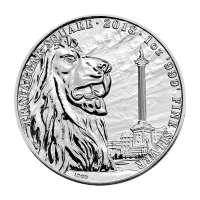 The coin’s reverse features an artful, multilayered image of a snarling cheetah, shown in close up, with a sprinting cheetah taking the right foreground and a gemsbok or oryx in the field, grazing below some rare bush-veld tree cover. 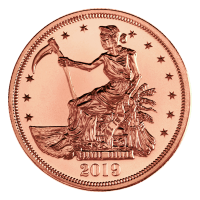 Also on the reverse, the coin’s weight, purity and metal content, finely etched so as not to detract from the stunning feature, along with the coin’s unique, R200 denominational value. 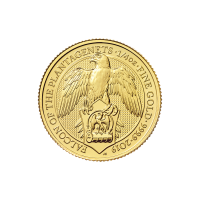 The coin’s obverse is home to the South African coat of arms, which features an eagle, wings spread, clutching a shield which depicts a stylized meeting of indigenous Khoisan, with a banner and motto underneath. Also on the obverse, the South African legend, along with the coin’s year of issue. 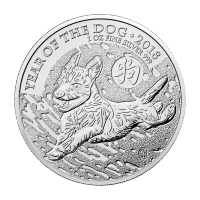 The South African Mint’s talented artists will be designing four unique cheetah design’s, for the changing reverse of this four part series. 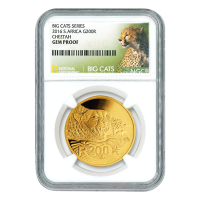 Celebrate and assist in the conservation of the planet’s fastest sprinting land animal and fortify your holdings with a 1 oz 2016 Big Cats Series Cheetah NGC Gem Proof gold coin today!